It will consist of two sections; first section is of Mathematics while another section is of Physics or Chemistry or Agriculture. Reasoning and Intelligence & General Awareness. Besides this, it also includes the questions from 10th class. Intermediate level questions will also be asked. Want To Know About Subject Wise Question Percentage For Examination? 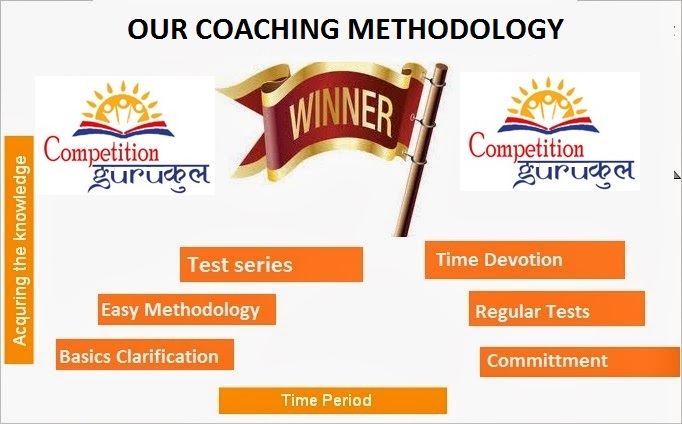 Candidates who are going to appear in JEECUP Exam 2019, they must start their preparation from JEECUP Syllabus for better performance. 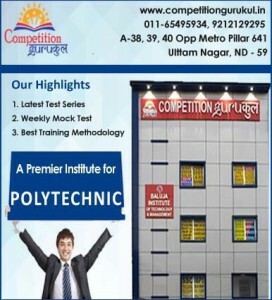 Here, we are providing UP Polytechnic Exam Pattern also for helping to the students to understand the nature of the exam. The questions will be asked from the 10th, 11th and 12th standard of Maths, Physics and chemistry subject. There will be total 120 questions ask in the examination. 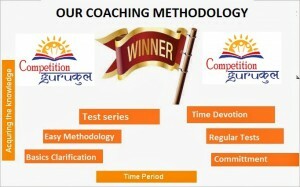 The questions will be objective type of multiple choice questions.